Jakob Koranyi | The Chamber Music Society of Lincoln Center. 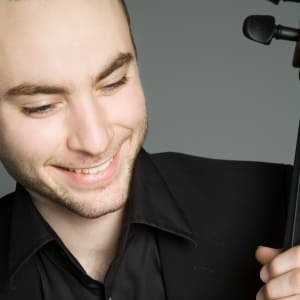 Swedish cellist Jakob Koranyi has firmly established himself on the classical music scene as one of Europe’s most interesting young soloists. Acclaimed for his commanding virtuosity and passion for diverse and innovative programs, he has toured extensively performing as a recitalist as well as a soloist all over the world. Orchestral highlights of previous seasons include performances with the Royal Stockholm Philharmonic Orchestra, Hong Kong Philharmonic Orchestra, New Zealand Symphony Orchestra, and Arctic Philharmonic Orchestra working with conductors such as Sakari Oramo, Jan-Pascal Tortiellier, David Atherton, Jaime Martin, and Christian Lindberg. 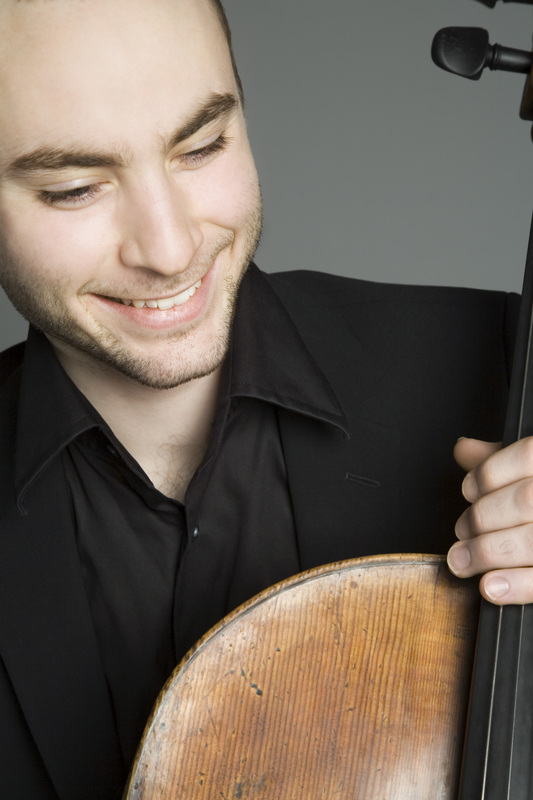 A committed chamber musician, he collaborates with distinguished musicians such as Yura Lee, Simon Crawford-Phillips, and Juho Pohjonen and has appeared in chamber music concerts alongside such international stars as Vilde Frang, Kim Kashkashian, Leonidas Kavakos, Misha Maisky, Martin Fröst, Lawrence Power, and Denis Kozukhin. He also enjoys working with artists of other disciplines and has a lasting collaboration with dancer Heather Ware. The 2016-17 season saw the premiere and Dutch tour of their new piece Battle Abbey, as well as performances with the Helsinki Philharmonic, Orquesta Filarmonica de Bogota, and the Stockholm Royal Philharmonic Orchestra. The current season sees performances of the Haydn C major Concerto with the Vasteras Sinfonietta and Gävle Symfoniorkester, Kurt Atterberg’s Cello Concerto with the Swedish Radio Symphony, as well as other interesting projects and festivals. An alum of The Bowers Program (formerly CMS Two), Mr. Koranyi performs regularly with the Chamber Music Society, and plays an Iosephi Gratiani cello built in 1756 in Genoa.